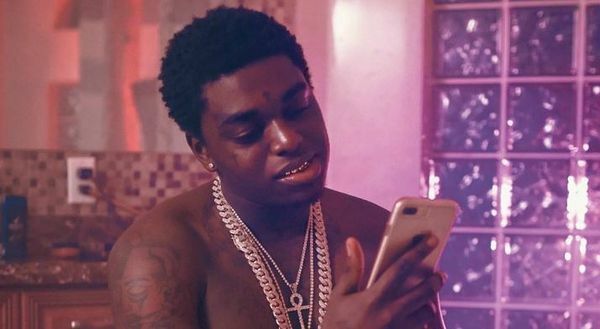 Kodak Black has been in the news a lot recently, and it's not for having popular opinions. 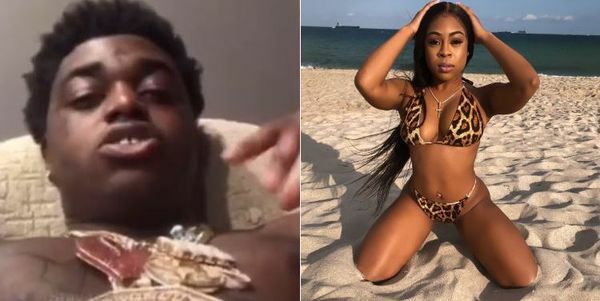 The Miami rapper has cussed out Lil Wayne and his daughter, taunted Young M.A. because of her sexuality and most recently, said he was better than both Tupac Shakur and Biggie. A lot of people were not feeling Kodak Black's recent rant, and one of those people was Michael Rapaport. Rapaport took to Instagram to air out his beef with Kodak, calling him "Kodak Wack" to start his video. Duke, you are not dope. You are not a dope rapper. You have no skill set, you have no flow, you have no vernacula. 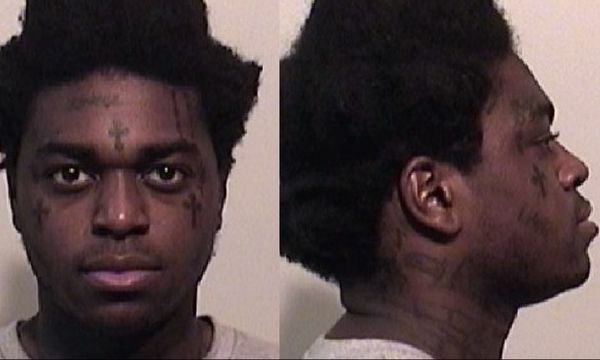 Without the face tats, the wild hairdo and the short stint in prison, you be working at UPS. No dispresect to UPS either. Comparing yourself to Tupac Shakur, The Notorious B.I.G. and Nas is like a guy playing basketball in his backyard shooting air balls and comparing himself to an NBA player. Get the f*ck outta here with that crazy sh*t. You're not even a top ten mumble rapper. This isn't the first time Rapaport has gone after someone for saying they were better than Tupac Shakur. He even called Meek Mill trash recently, but then quickly apologized. 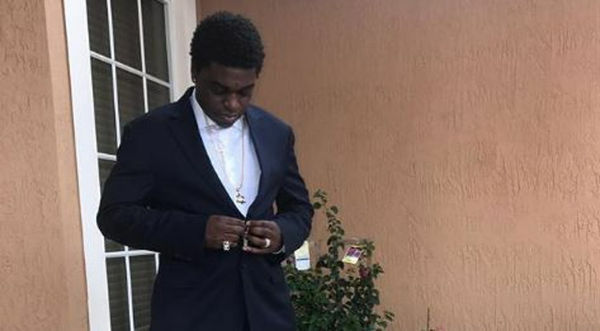 Does Rapaport have a point, or are you riding with Kodak?